4 Tbsp chilled organic unsalted butter, cut into pieces. 1. Place rack in center of oven and preheat oven to 425 degrees F. Line baking sheet with parchment. 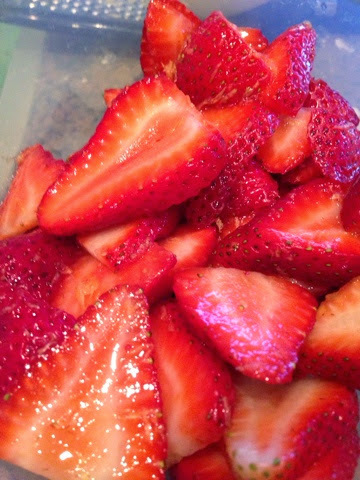 In a medium bowl, toss strawberries, lemon zest, lemon juice and 1 tsp brown sugar. 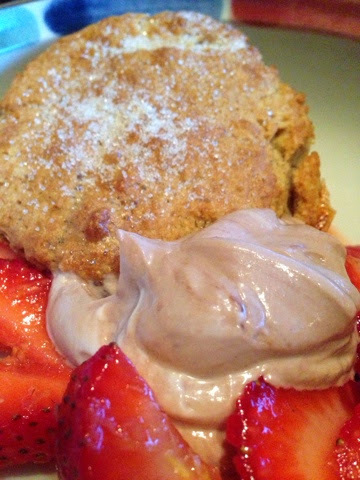 In a small bowl, mix 1 cup of yogurt with vanilla and 1 Tbsp brown sugar. Cover and refrigerate. 2. 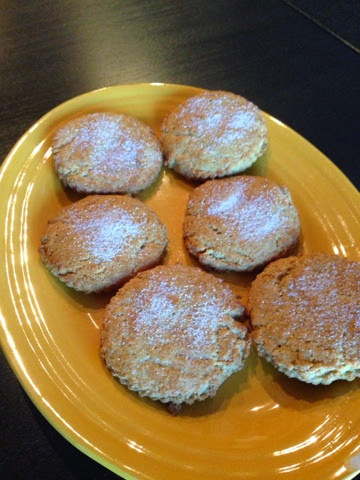 In a food processor, pulse flour, remaining 2 Tbsp brown sugar, baking powder, baking soda and salt. Add butter and pulse until mixture looks like sand. Add remaining 1/2 cup yogurt and pulse just until dough forms. Transfer dough to a lightly floured surface and form into flat disk about 6 inches by 1/2 inch. Using a floured 2 inch round biscuit cutter, cut out 4 rounds; press scraps together and form 4 more. 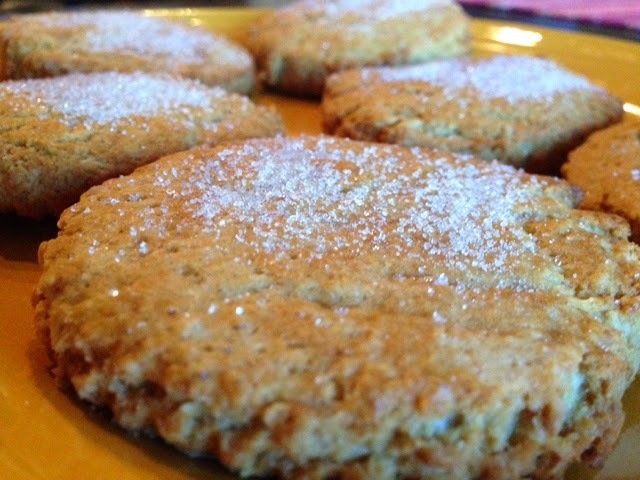 Arrange rounds about 1 1/2 inches apart on prepared baking sheet. Brush tops with egg; sprinkle with course sugar, if desired. Bake until golden brown on top, about 15 minutes. Let biscuits cool on a wire rack for 5 minutes. 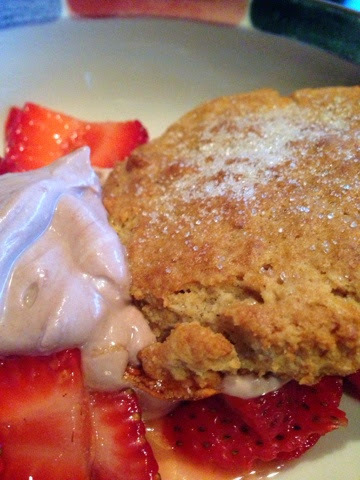 Halve biscuits horizontally; top with sweetened yogurt, strawberry mixture and biscuit tops. Options: you can add “faux” Nutella to the yogurt mixture for a chocolate twist.